Our team of highly qualified experts strive to provide physician practices with the tools and resources needed to ensure all patients have access to affordable, quality treatment. We work to remain at the forefront of in-office infusion therapy delivery. 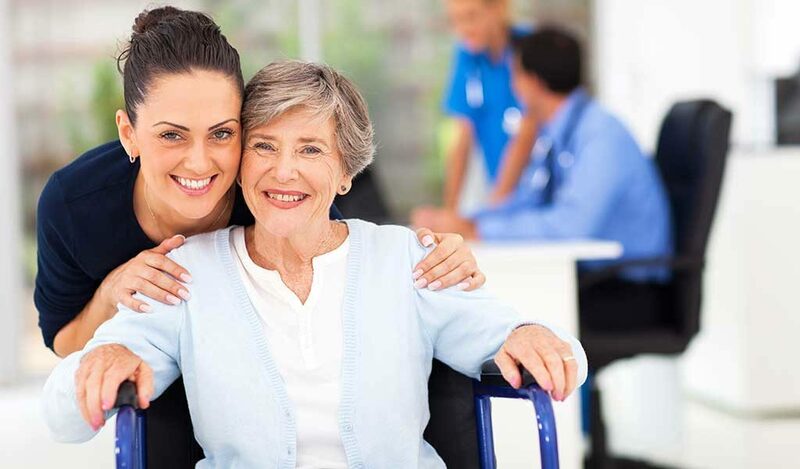 Our staff at Altus Infusion is trained to maintain an infusion clinic suitable for our patients, treating each and every one as if they were family. Build and maintain solid relationships with all clients so as to foster the sense of partnership with Altus Infusion. Implement processes and protocols to ensure all business elements are in place for new clients. Our infusion nurses are carefully chosen based upon experience and skills in IV therapy, as well as their level of compassion for bettering the lives of our patients. All of our active Registered Nurses or Licensed Vocational Nurses undergo an extensive two-week training, followed by a practicum and final exam. Our patient advocates are trained to ensure that infusion patients are fully informed of their benefits and financial responsibility; advocates also are adept in finding additional funding sources to ease the patient’s final out of pocket expenses, ensuring affordable care. We manage the full revenue cycle, including billing and accounts receivable follow up, appeals, payment posting, and contract variance review. We also work with various drug assistance programs and charitable foundations to assist patients with their financial responsibility after insurance.